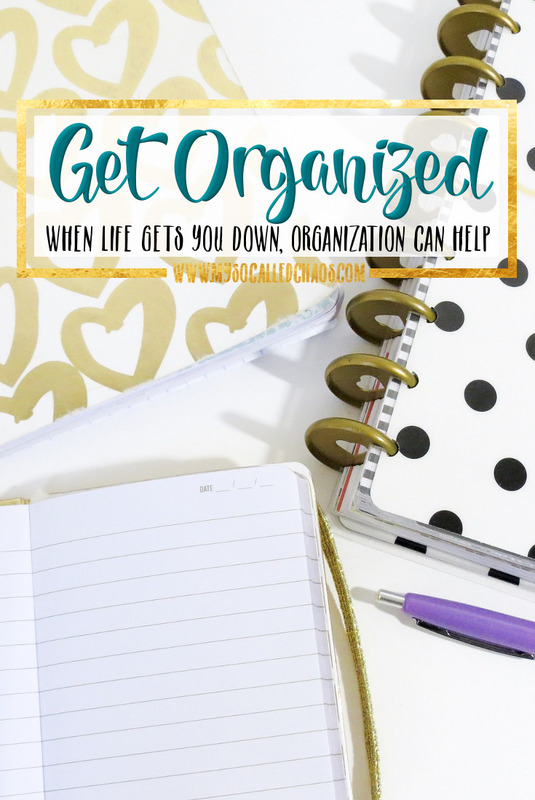 When Life Gets You Down, Get Organized! Let’s be honest; life often goes wrong. We all have an idea of how our lives are going to be, and more often than not, that’s not how things work out. For those of us who love being organized, it’s a nightmare! You spend time on one plan for your life, only to find yourself starting again. The good news is that you can also use your love for organization to pick yourself back up. There are few problems that organization can’t solve. All it takes is a little ingenuity. Here are a few of the problems you might face at some point in your life. These tips should give you some idea how to turn your organization skills to each one! Whether you’re fresh out of university or have lost your job, unemployment is horrible. It throws you into uncertainty. You won’t know whether you can make your rent, or whether you’ll be able to eat. The trick is not to let that knowledge get on top of you. Finding a job shouldn’t be difficult if you approach it right. To avoid panic, it’s worth having savings behind you. This is something anyone can do at any time and will make a huge difference when things get tough. You can also turn your organizational hand to the job search. Think of your search as your career. Be proactive. Set out an action plan. Set aside days to search online. Think, too, about searching out and about. You could even arrange days where you phone potential employers. Being proactive is the best way to secure your next job! A break up is never nice. Whether you were married, living together, or dating, it can leave you feeling lost. You made space for that person in your plans, and have to adjust to the fact they aren’t there anymore. Plus, you have to deal with the technicalities of the breakup. This will be easier if you were dating and had no ties. If you were living together or married, there’s more to consider. Write a list of everything you need to think about to give yourself a guideline. Think about whether you need a divorce attorney. Do you need to contact your landlord and let them know the situation? Make note of everything, and work through the list. Having something to focus on can make the painful process easier. Money problems can cause massive amounts of stress. Organization can be the best way to pull yourself out of the hole. If you’re struggling to make your money last, or if you need to set aside a certain amount, organization could be vital. Working out how much you need for bills, rent, and food can make it much easier to ensure you have enough each month. If you need to save for whatever reason, set yourself a savings plan. That way, you’ll know when you’ll have enough money. Having a set date will allow you to breathe easier. How does being organized help you?